Las Iguanas is somewhere that I have never actually visited before, I have walked past it so many times and always wanted to try it but I wrongly thought it was somewhere to dine with friends or for date night, as I didn't realise how family friendly it actually was. We visited on Saturday lunch-time and there was a real mix of people dining, from young families, groups of friends and couples all enjoying tasty food together. Escaping the rain outside the bright decor was very welcoming as we settled down in one of the coveted booths at the back of the restaurant. 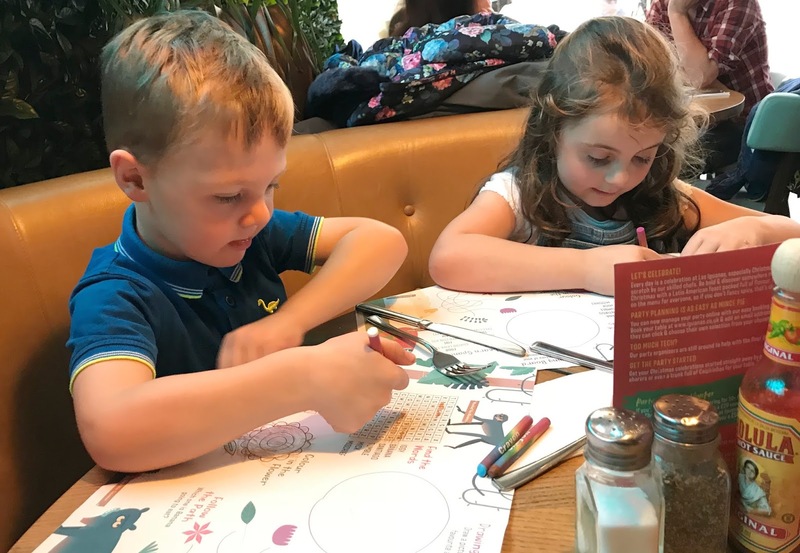 Colouring sheets and crayons were quickly dished out to the children along with the menus, we were glad the children were occupied with their colouring as there were so many great sounding dishes on the menu it took some time choosing what we wanted. Finally settling on the great value lunchtime menu (served daily until 6.30pm) for myself, partner and eldest and the children two-course lunch option for the little two. Feeling peckish we ordered starters from the lunch menu at just £2.95 each, two portions of chicken wings in jerk and peri-peri sauces for the other half and teen and a portion of nachos for myself. 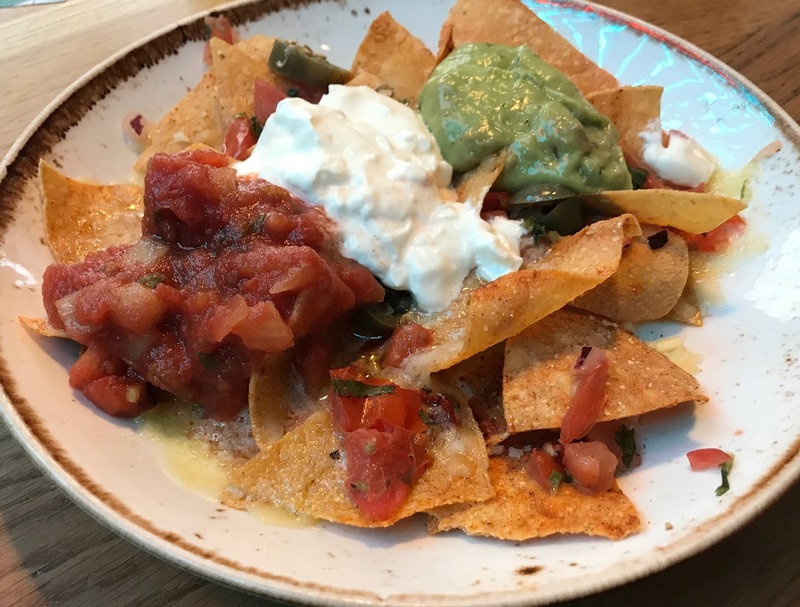 My nachos were delicious, a generous portion with plenty of topping that we all really enjoyed. The children's mains came out with our starters and we were impressed with the portion size, kids meals cost £5.90 and include a main with the choice of two sides and dessert. 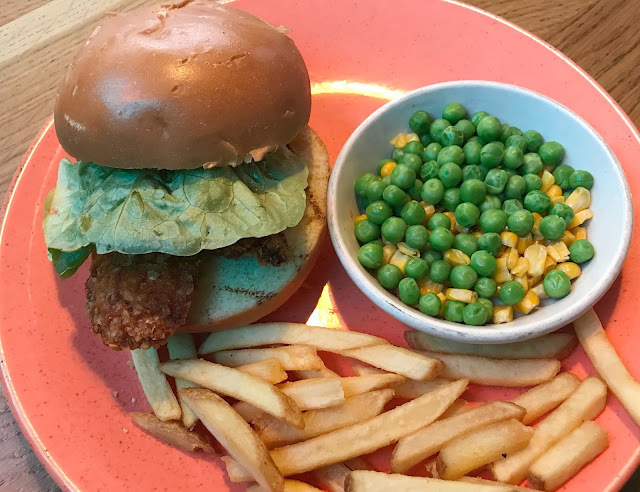 The kids aren't very adventurous eaters so they swerved the yummy sounding Mexican style dishes on the menu and instead opted for a cheeseburger (Sophia) and the crispy chicken burger (Jacob). 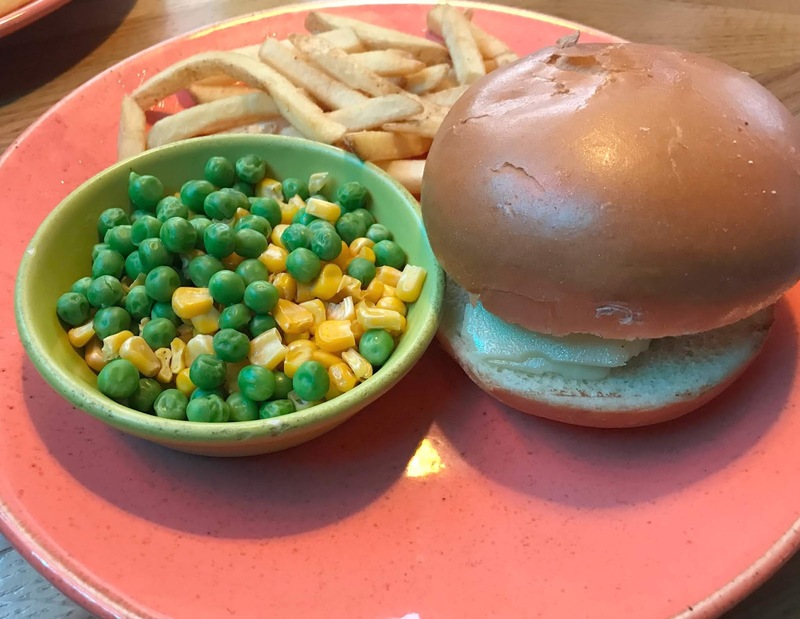 Both of the children decided on sides of straight cut fries and a bowl of peas and sweetcorn to accompany their meals. They both really enjoyed their meals and demolished the burgers only leaving some bread bun and some of the sides. 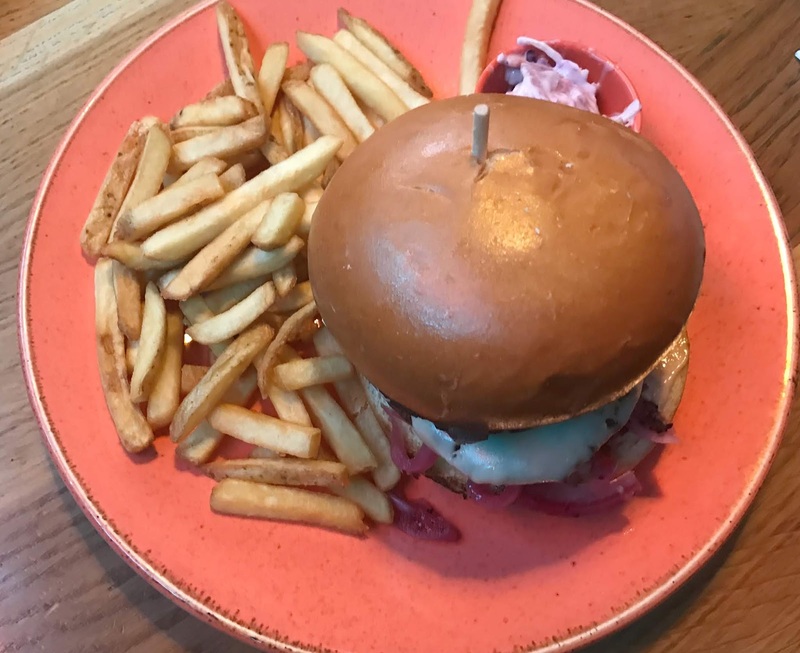 My teen ordered the classic beef burger (£9.50) a 100% prime beef patty with caramelised onions, pink pickled onions, beef tomato, baby gem and tomato gherkin mayo in a toasted brioche bun. Served with fries and a pot of slaw. She opted to have cheese added to her burger which was melted onto the thick, juicy beef patty. She ate the lot, which is unheard of for her when we eat out. 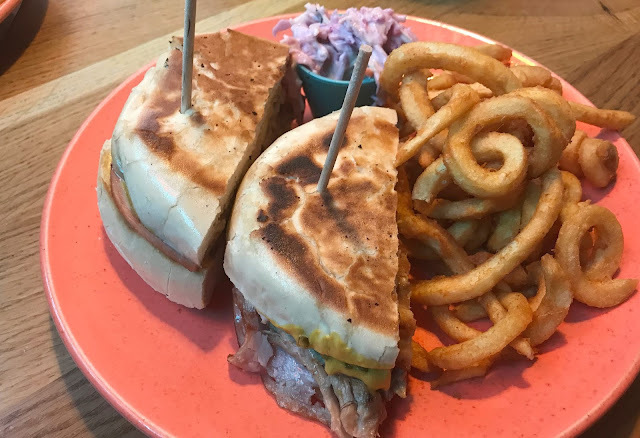 The other half settled on the Cuban sandwich (£8.50) Roast belly pork, pulled pork, Emmental cheese and ham with sweet mustard and green pickle relish layered in a buttery toasted bun and served with a choice of fries (he picked curly) and a pot of slaw. Days later and he is still talking about the Cuban Sandwich as he said it is the nicest sandwich he has ever tried and has been telling everyone about it. After a recommendation on Twitter, I ordered the Blazing Bird (£9.50) in the lemon and herb peri-peri sauce (mild). Half a jerk marinated chicken with slaw and a fries this was a scrumptious meal with a slight kick to it that was very filling. 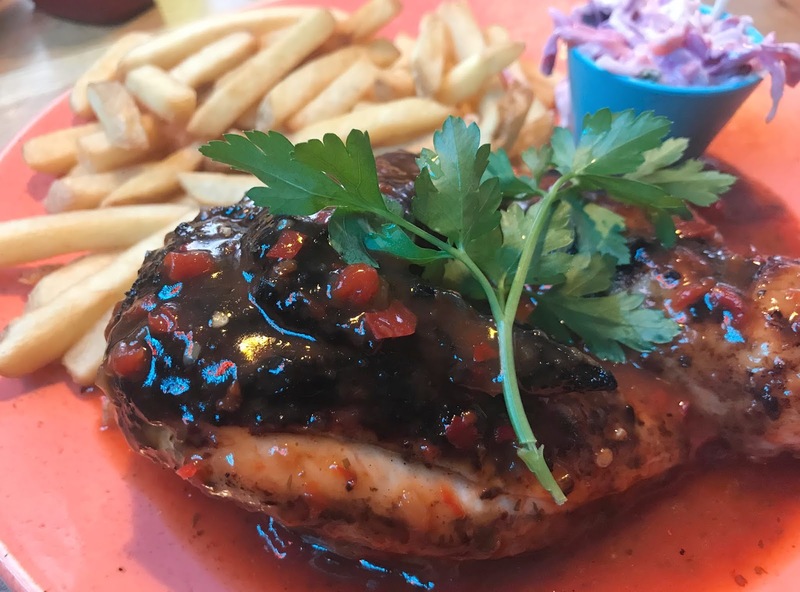 The sauce on the blazing bird was delicious and was so good to dip my fries into. I am already trying to plan when I can return just so I can try the yummy sauce again - it was that good! The little two both ordered Churro for dessert which came warm, dusted in cinnamon and with a pot of chocolate dip. Within minutes they had eaten the lot and had little sugary faces and fingers which they were eager to lick off as they said they were so yummy. The whole bill came to around £56, which for two courses plus soft drinks for five of us on a Saturday we found reasonable and less than we expected. We all really enjoyed the meals, the service was polite and quick despite the restaurant being busy and we thought the atmosphere was lovely. 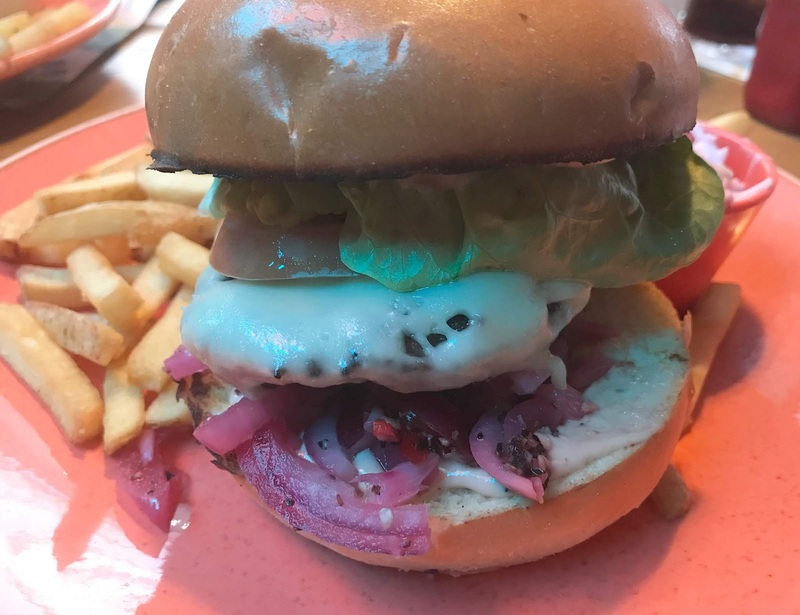 We will definitely be returning to Las Iguanas in the future and I really do recommend a visit if you're looking for somewhere for lunch next time you're in Newcastle. Disclosure Our meal was complimentary for the purpose of this review, however, all opinions are my own. Oh wow! It is family friendly. I always thought of it as more of a place for grown ups. I'm just looking at the christmas menu as a possibly place for our works night out. Looks like something really different & good value for a festive meal. We've not eaten here before either! Have attempted to drop by a few times for a table but it's always full! Need to be more organised and book ahead! This looks like a great family friendly option - I love the look of the Blazing Bird and great that they have activity packs to keep the littles happy. I have always wondered what Las Iguanas is like. Like you I have passed a branch many times but never ventured inside. I think it sounds a good choice for a family meal out. Las Iguanas is one of my favourite places to dine, we have one so close to Reading and I often visit witha friend. Glad that you guys had a lovely time. Ahhh you got me at churros! I do love some churros! 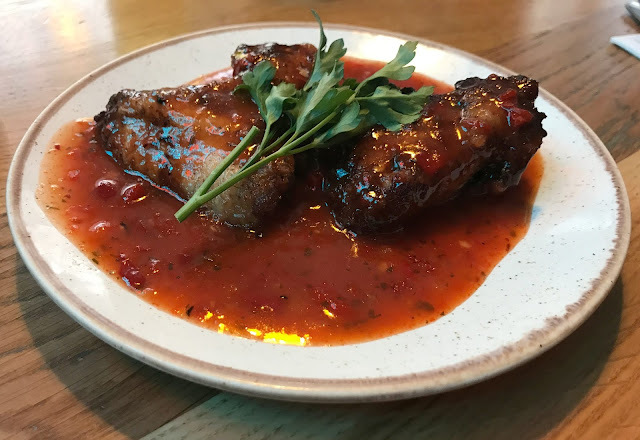 Las Iguanas looks great with a good food selection at that price. My mouth is watering over those chicken wings right now. I'm sure you and your kids enjoyed your meals. Your food all looks so delicious and really fresh! 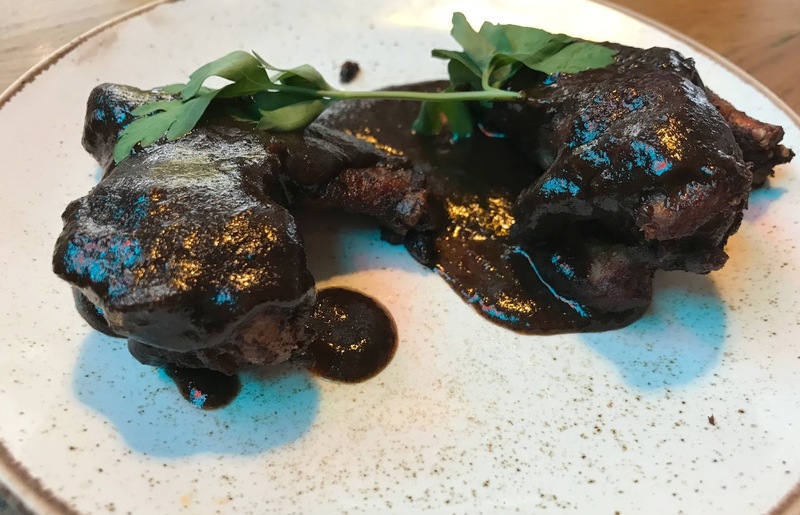 I hadn't considered Las Iguanas to be very family friendly either but will definitely consider visiting now after seeing it really is!